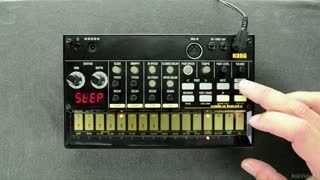 Analog beat-making is where it’s at and Korg jam-packs tons of beat-making fun into their hardware rhythm machine: volca beats. 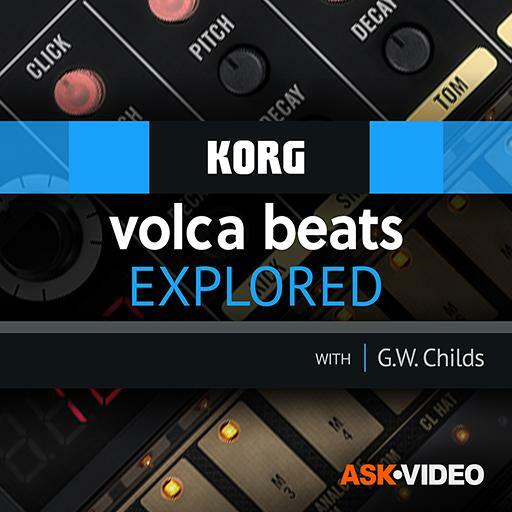 This course takes you through all of the volca beats controls, signal flow and touch interface so that you’ll be able to quickly perform, record and modify your volca-induced rhythmic inspirations! 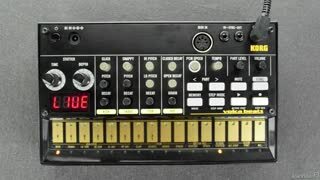 Before you can get the most out of this machine you've got to learn the basics. G.W. 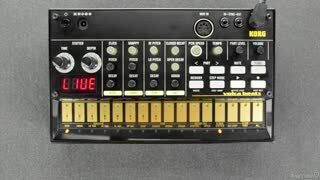 starts this course with a section introducing you to the volca beats interface, the ins and outs and how to hook everything up. 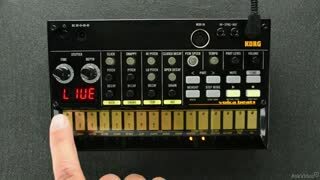 From there, you’re plunged, fingers-first, into the drum sounds. 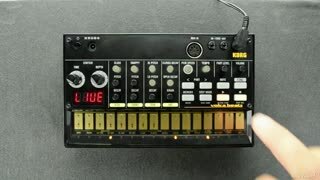 You then learn cool performance techniques and how to record your inspirations either live or in step-record mode. 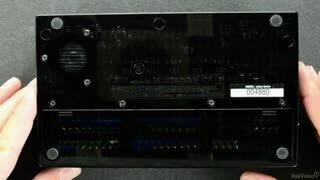 But no performance is perfect, so G.W. 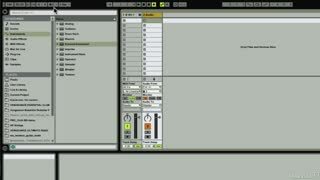 takes you through the editing process where you modify and add cool stutter FX to your patterns. 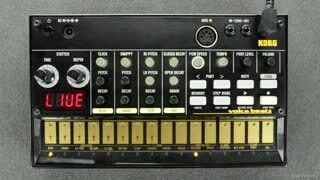 In the final section of this course you are introduced to both MIDI and CV and learn how to integrate volca beats with all the other cool instruments in your live performance rig. 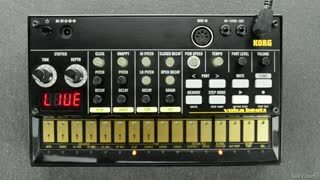 As you complete this course you'll be well on your way to getting the most out of your volca beats! 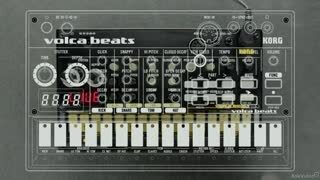 A very well-designed introduction to the Volca Beats machine. Competent, patiently delivered but focused on what this little guy can really do when pushed. Worthwhile course! 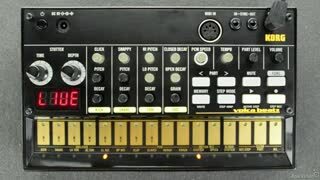 I have had volca beats for awhile now but never really dove in to its more advanced settings. 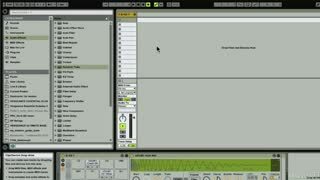 I've been looking to add more textures into my ableton productions and this course gave me the knowledge i needed to be more fluid with my volca in a studio setting. I watched the previews, bought & downloaded the course & then went out and bought a Volca Beats. 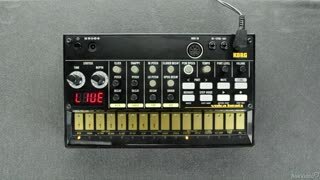 Great tutorial that also serves magnificently as a user manual as the actual manual as provided by Korg is a very poor document indeed. 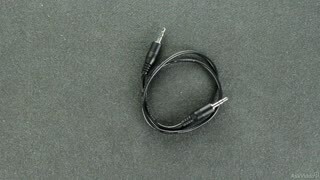 The short bite-sized videos are direct & straight to the point. 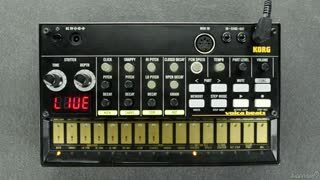 Can't wait for further tutorials in the Volca series. Great course. 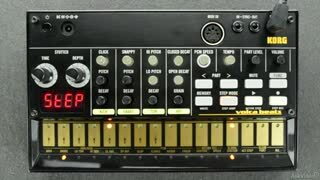 It's nice to see a course on a stand alone hardware instrument for a change of pace. 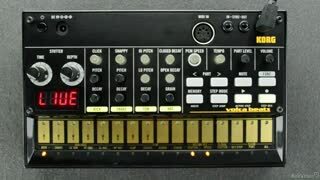 I hope we get to see some courses on the rest of the Volca family! 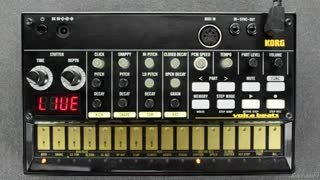 Excellent course on the Volca Beats that covers every parameter including integration with external DAWs and creative tips on getting cool sounds.